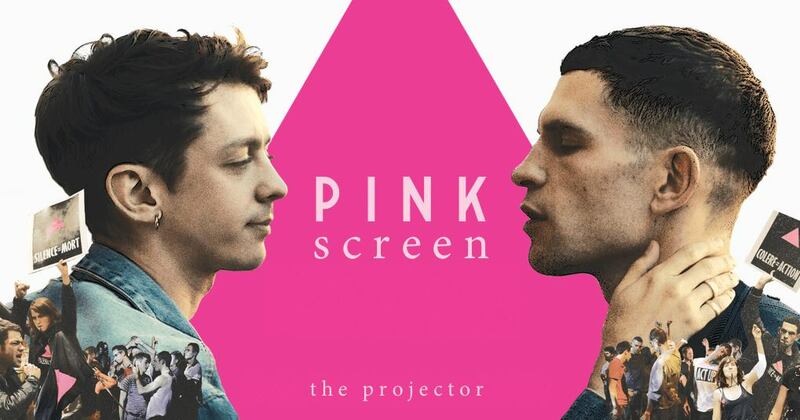 Pink Screen Festival launched by the arthouse cinema The Projector is pulling together a programme of LGBTQ friendly films, which preludes the 10 years of Pink Dot SG. This program is supported and co-sponsored by the Inter-University LGBT Network, Grafunkt, Embassy of France in Singapore, Institut Français, BBDO/Proximity, Glen Goei & Lime Agency. A light and charming ode to the complicated relationship between one’s heart and body, TOMBOY sees 10-year-old Laure and 6-year-old Jeanne move to a new neighborhood during the summer holidays. With her Jean Seberg haircut and tomboy ways, Laure is immediately mistaken for a boy by the local kids and passes herself off as Michael – but as she would soon realise, the truth cannot always remain hidden and the games would have to end. Winner of the Grand Prix at Cannes International Film Festival 2017, this profoundly moving and delicately crafted love story reimagines the lives of AIDS activists in the early 90s in bold and vivid detail – when an outspoken radical Sean strikes up a conversation with shy newcomer Nathan they have no idea that their lives are about to change forever.